Yohan Phillip, Hamish Bayliss and Cassidy Shaw at training. 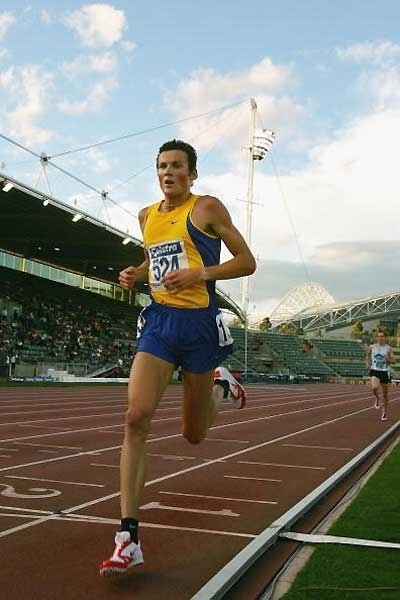 Craig Mottram leading the 2005 5000m championship in Sydney. Nicole Anskaitis competing for the University of Montana. 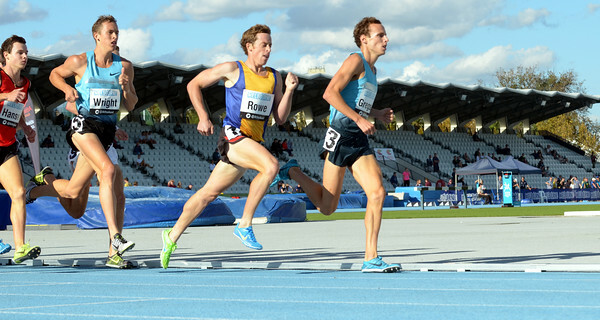 Lucas Shugg at the 2016 Victorian Championships. 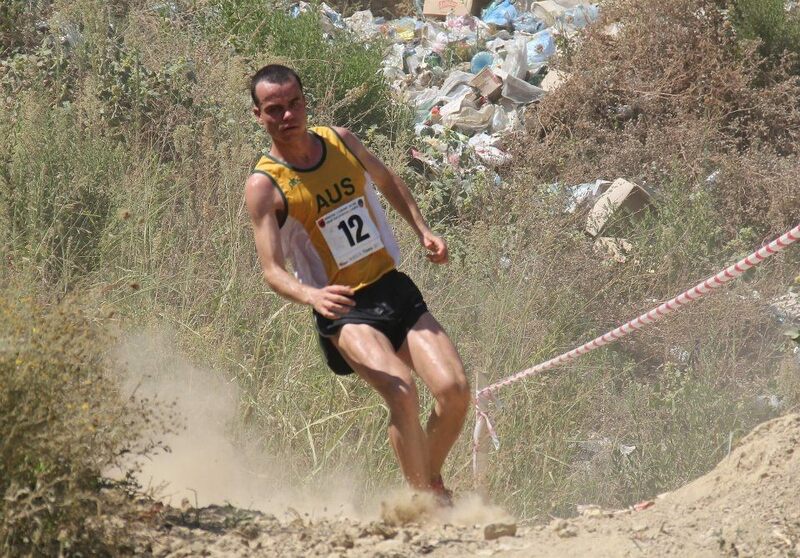 Nick Wightman at the World Mountain Running Championships. 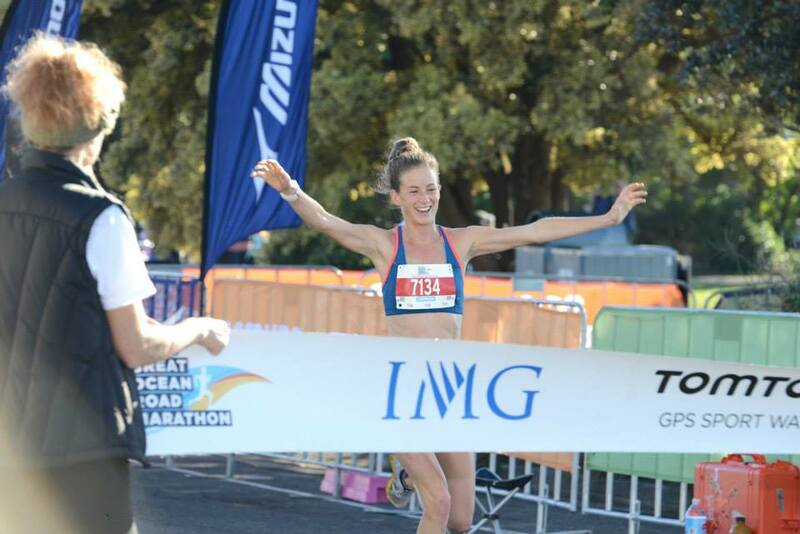 Gemma Kenessy at the World Mountain Running Championships. Damian Horan. 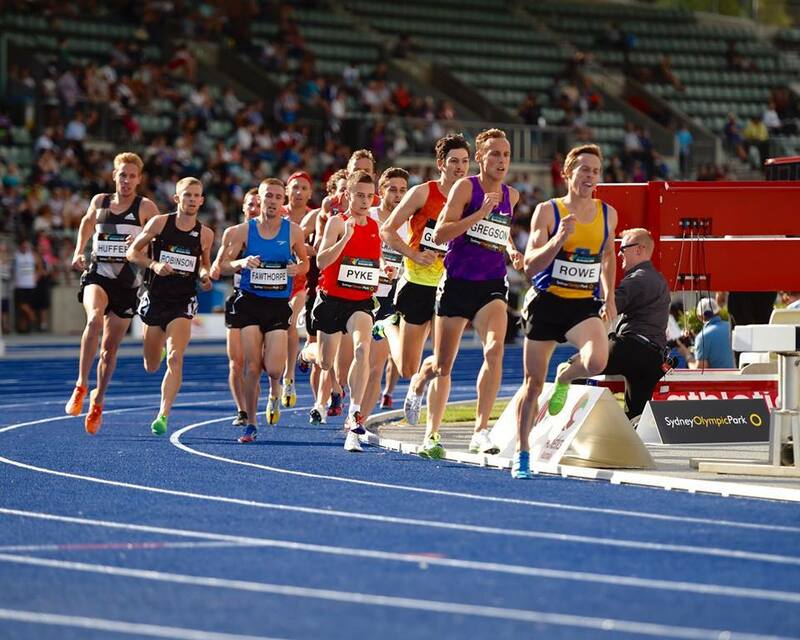 200m IAAF Athletics World Tour Melbourne. 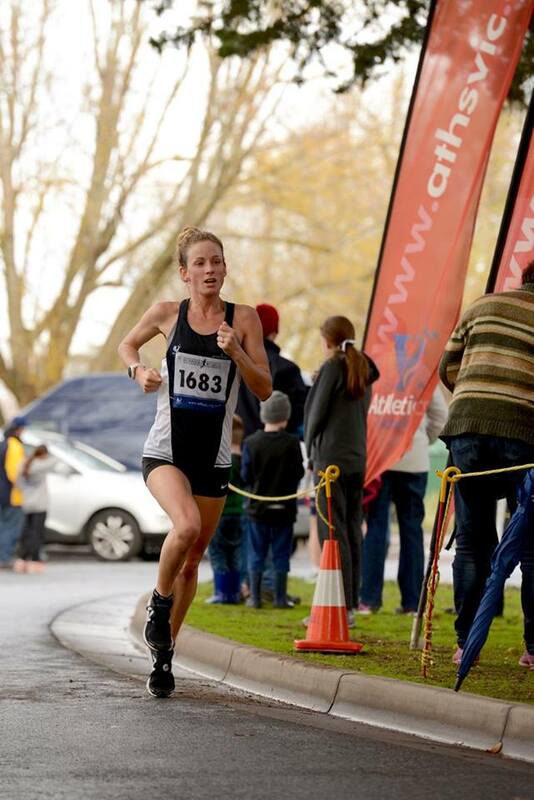 Cara Peake leading the Victorian 800m championship. Shield commences on Saturday and if you are wishing to compete you must be registered by 11.59 am on 3/10/18. If you need a uniform or are yet to receive your bib number please let me know. The championships will take place on the 9th of September 2018. The Start & finish is just outside Landy Field, Eastern Gate Swanson Street. Each runner runs a total of 1500m .750m out and back along the bike path. 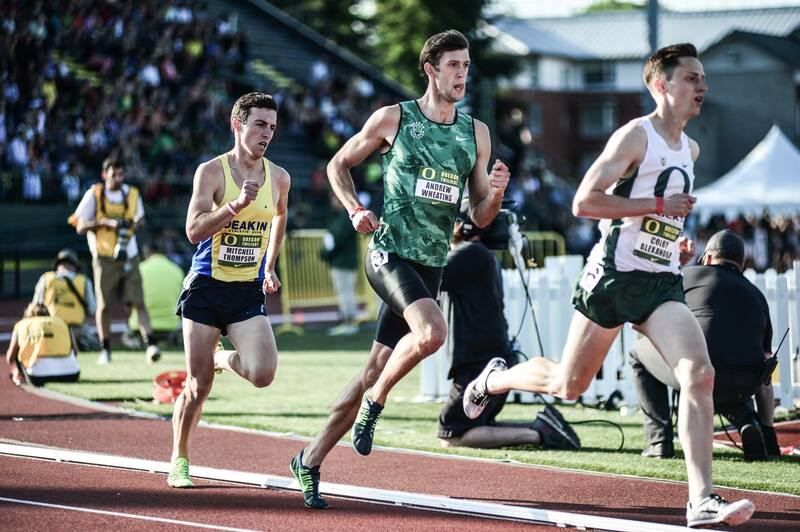 Number of relay runners - 4 athletes to a team. It should be noted that athletes are required to be registered with AV for the 2018-19 season.